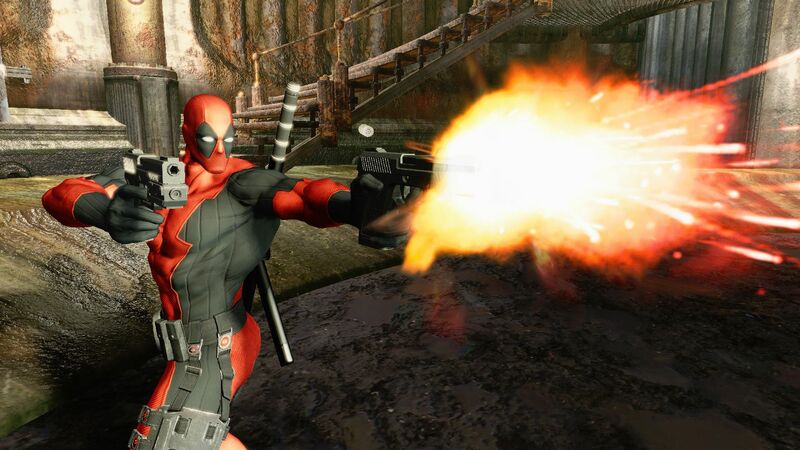 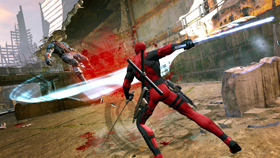 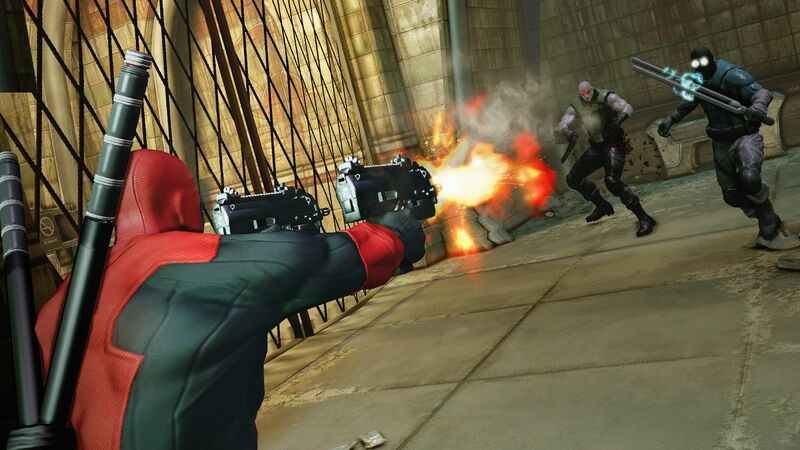 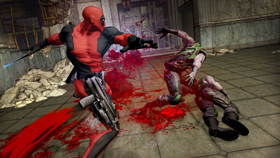 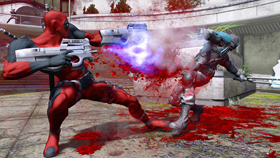 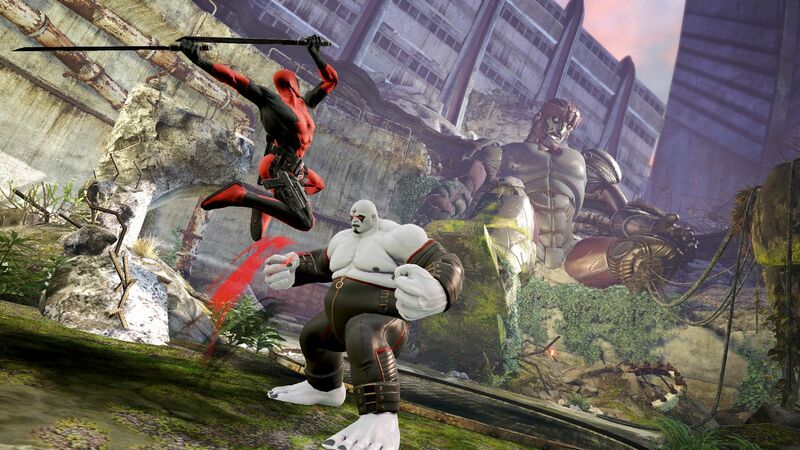 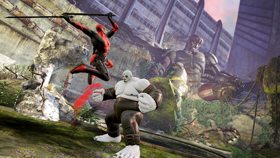 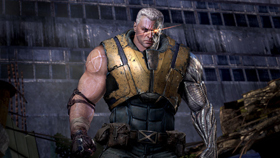 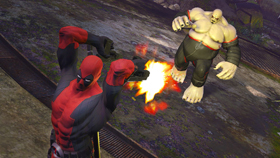 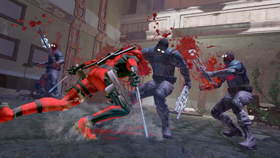 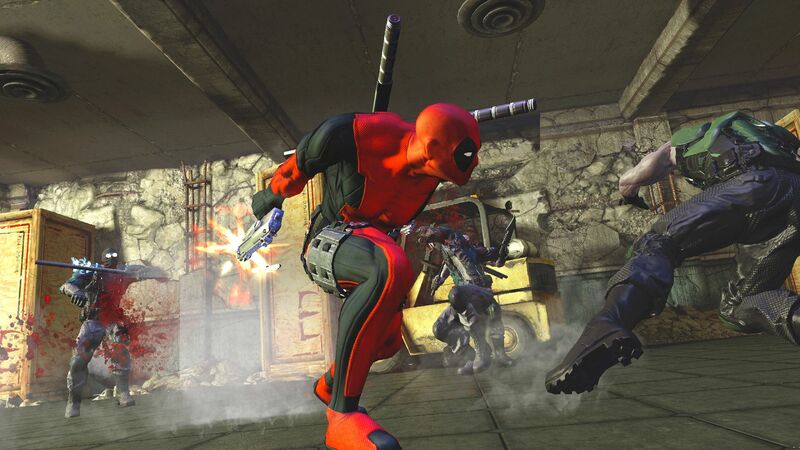 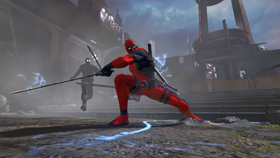 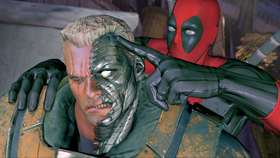 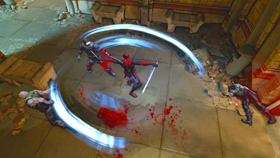 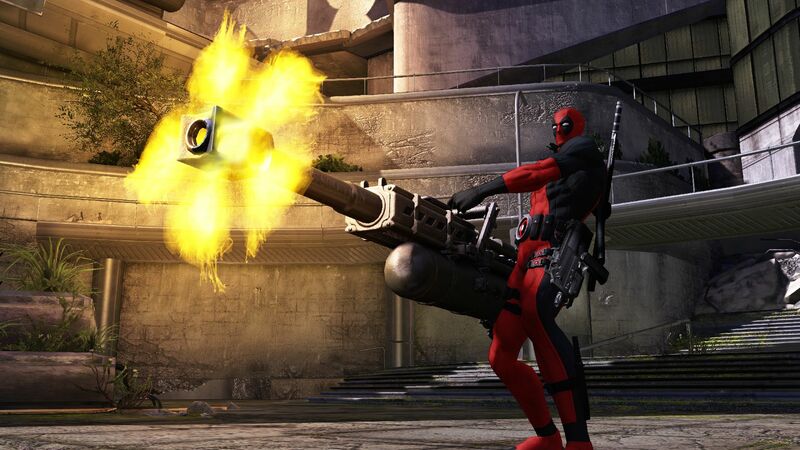 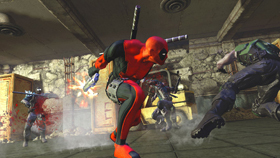 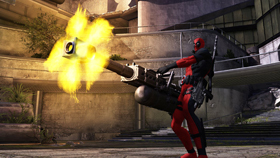 Activision’s released some brand new Deadpool screenshots and they cool really cool. 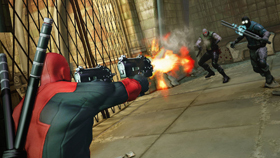 The game’s in development for PlayStation 3 and is going to release sometime this year. 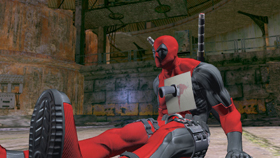 You can take a look at them below.